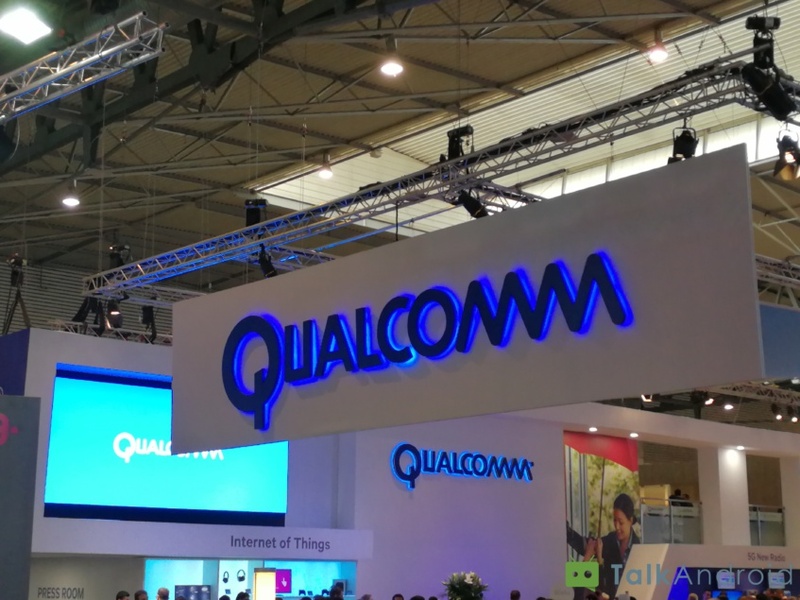 Qualcomm has taken the wraps off of their next generation processor, the Snapdragon 855. It’s Qualcomm’s first 7nm chip which will bring many performance and efficiency enhancements, but there are still other new things to talk about besides it being faster. The biggest thing here is Qualcomm’s inclusion of multi-gigabit 5G support, which is the first commercially available platform to do so. 5G is expected to be one of the biggest trends in 2019, and many of those devices will inevitably be utilizing this new Snapdragon chip to do so. It’s still backwards compatible with 4G LTE, too, which seems obvious but that means OEMs won’t have to fiddle with two different modems in a single device, which was a sticking point for the 3G to 4G transition years ago. To tie in to those incredibly fast network speeds, the Snapdragon 855 puts a lot of focus on extended reality like AR and VR, both of which consume more data but also demand better processor speeds. The 855 is roughly 40% faster than its predecessor, and the Adreno 640 GPU is 20% faster while supporting Vulkan 1.1, HDR, and PBR. And of course, it wouldn’t be a 2018 product announcement without mentioning AI. The Snapdragon 855 uses Qualcomm’s 4th generation AI engine, capable of 7 trillion operations per second and triple the AI performance over previous generations, all of which tie into the improved CPU and GPU for a much improved and faster experience. These improvements will be seen using Qualcomm’s Neural Processing SDK, but also for things like Google’s native Android AI SDK. New Qualcomm chips also tend to bring improvements to photography and imaging, and the Snapdragon 855 is no exception. The new Spectra 380 ISP is significantly more power efficient while offering depth-sensing and real time video capture at 4K HDR at 60fps. This is also the first mobile ISP to be able to capture video using HDR10+, which allows for over a billion shades of color marking exceptional contrast. That HDR10+ support will also extend over into your media experience, too, so you’ll be able to watch the latest and greatest films shot in the HDR format on your mobile device for the first time ever. And, lastly, the Snapdragon 855 will be the first chip to support Qualcomm’s ultrasonic fingerprint scanner, which almost guarantees this is what we’ll be seeing in the Galaxy S10 early next year. Fingers crossed the 5G support makes it in, too.